The Government has invested £109.7 million into 38 automotive research and development projects in hope to greatly reduce the emissions footprint. 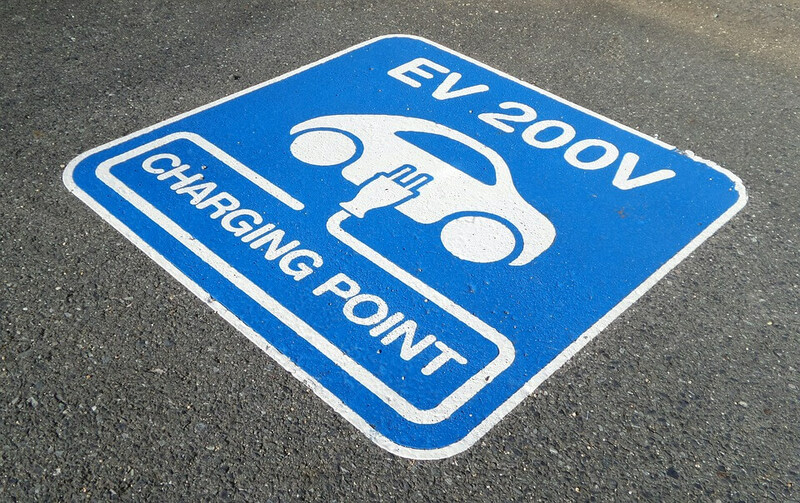 Funding has also been provided for people purchasing electronic vehicles (EV) and installing EV chargers in their homes. People purchasing EV’s will benefit from up to £4,500 off the cost of an ultra-low emission car, £2,500 off a hybrid car and up to £500 towards the installation of a charger point in their homes. The current number of ultra-low emissions vehicles on our roads is at a record level and therefore the renewed government R&D funding support of the exciting technologies is a significant milestone in continuing to reduce emissions. Technologies to reduce the weight and improve electrification in SUV vehicle platforms. A further seven project have also won funding from the government’s Office for low Emissions Vehicles (OLEV) to advance the development of a range of ultra-low and zero emissions vehicle technologies in the UK. These projects will be lead by Equipmake, Ford Motor Company, Great British Sports Cars, Jaguar Land Rover, Ricardo Innovations, Romax Technology and Wrightbus. The R&d projects will assist in extending excellence in cutting edge research fields, which will help to safeguard jobs while ensuring the UK remains the go-to destination for automotive excellence. Innovate UK’s chief executive, Ruth McKernan, commented that the following successful industry-led R&D projects will further spearhead UK development of low emission and connected and autonomous vehicle technology, which will build on the UK’s world-leading research and innovation capability. To find out more about R&D and to determine your business’ eligibility to make a claim, contact a Swanson Reed R&D tax expert today, we looked forward to speaking with you.